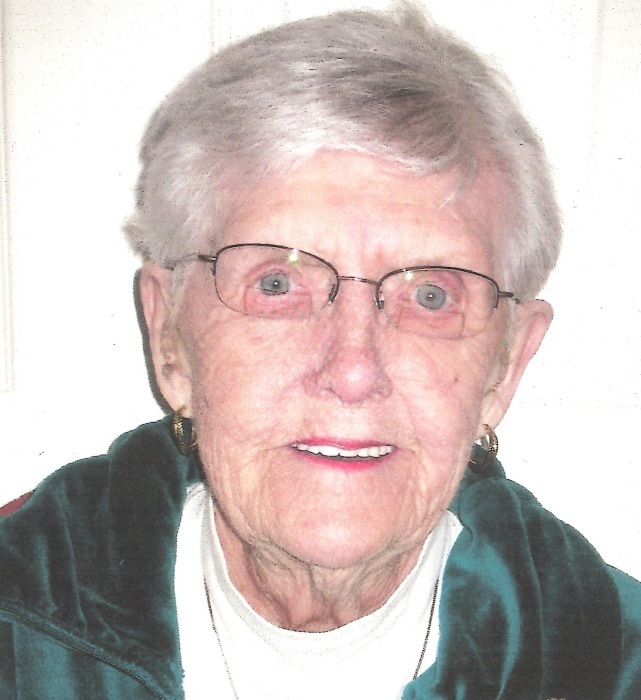 Obituary for Dolores Fisher | Shore Point Funeral Home and Cremation Services, Inc.
Dolores Fisher, 95, of Hazlet, passed away on Monday, January 21st, 2019 at Bartley Health Care in Jackson, New Jersey. She was born Dolores Corcoran on July 14, 1923 in Jersey City, where she grew up and spent most of her summers in Keansburg with her family. Dolores married her loving husband Raymond Fisher on May 30, 1947 and they began a life together in Jersey City until they settled in Hazlet in 1956. Dolores is predeceased by her parents, Francis and Anna Corcoran and her husband Raymond Fisher. She is survived by her loving daughters, Lynn Olsen and her husband, John, of Eatontown and Paulette Stilwell and her husband, Richard, of Jackson, her dear brother, Henry Corcoran, her cherished grandchildren, Cheryl Donovan and her husband, Michael, Robert Storey and his wife, Anne, Brad Storey and his wife, Nancy, Gregory Olsen, and Brendan Stilwell and his fiancé, Jessica McDonald, along with her great grandchildren, Sydney Donovan, Mitchell Donovan, and Ava Storey. Dolores will be always loved and dearly missed. Family and friends are invited to visit Thursday January 24th from 2:00 to 4:00 PM, and 7:00 to 9:00 PM and Friday, January 25th from 10:00 to 10:45AM at the Shore Point Funeral Home and Cremation Services Inc., 3269 State Highway/Route 35, Hazlet, NJ, 07730. A prayer service will be held at the funeral home on Friday, January 25th at approximately 10:30 AM. Interment will take place at Shoreland Memorial Gardens following the prayer service at the funeral home. For information, directions, or to send condolences to the family, please visit www.shorepointfh.com.